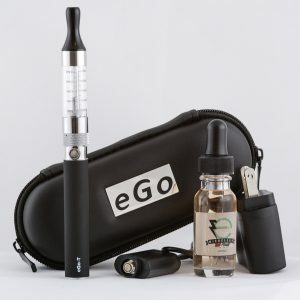 (1) One FREE Bottle of Premium E Juice (12mg medium strength Nicotine). 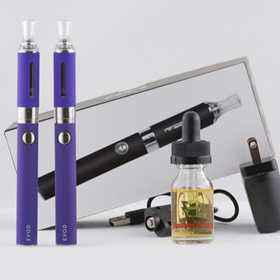 The Blue EVOD Starter Kit is an awesome little set up with much room for new additions of clearomizer tanks and it comes with E Juice. 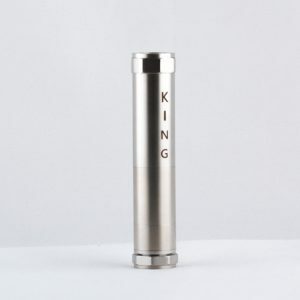 Not only does it come with Free E Juice, it comes with some of the highest quality USA Made Premium E Juice. This E Juice is some of the highest quality E Juice you will Vape! 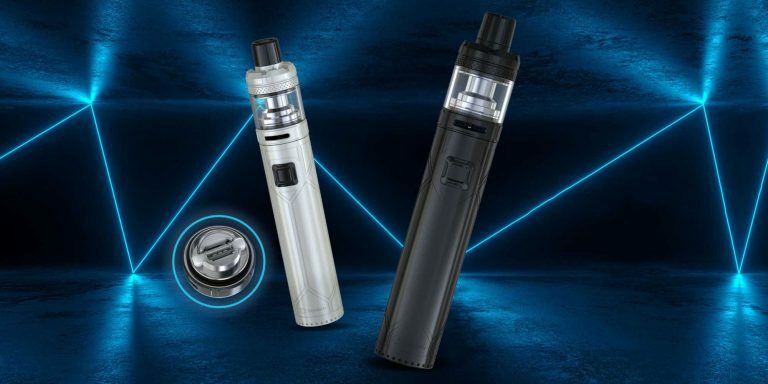 If you are looking for a vape pen starter kit that is easy to use, gives great results, and is customizable and stylish, the blue EVOD starter kit may be just the thing for you! 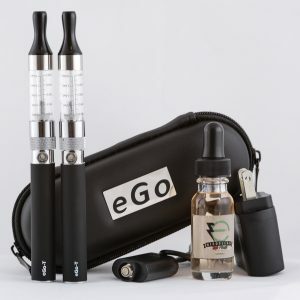 With the EVOD series starter kit, you get a great vape pen that is easy to assemble and maintain, easy to fill, and delivers great hits with huge clouds of vapor. 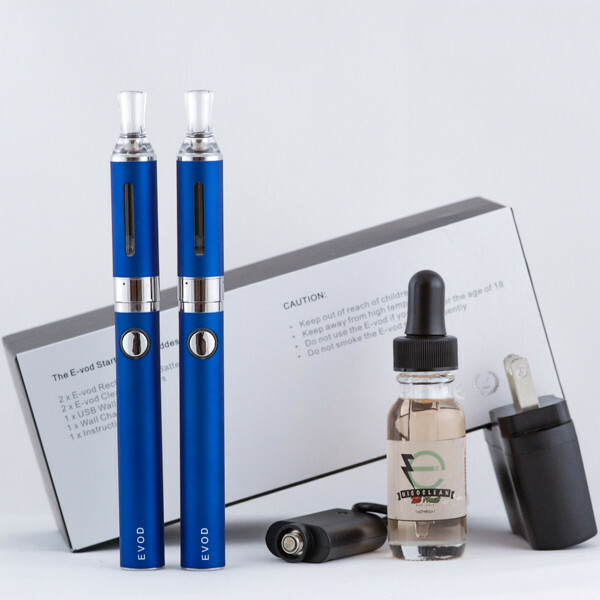 You do not need to worry about your learning curve, because these pens are really very easy and intuitive to fill, and the instruction booklet that comes with your blue EVOD starter kit is easy to read and easy to understand. 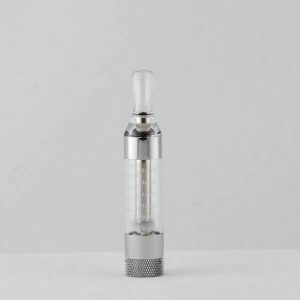 Of course, there is always a little bit of a learning curve when you start using a vape pen, especially if you are used to smoking cigarettes. 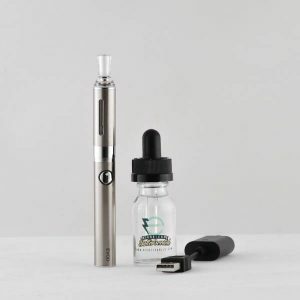 Compared with pulling a cigarette out of the carton and lighting it up, the process of getting your vape pen set up is a little more complicated. 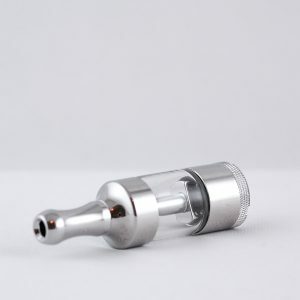 You have to charge it, fill it, and make sure the atomizer coil is cleaned out somewhat regularly or at least that it is not getting filled up with resin and residue from your e juice. 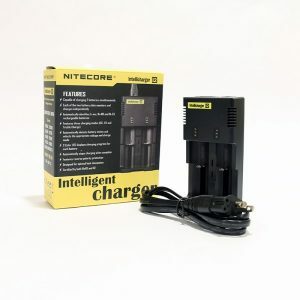 Once you have your vape pen set up and understand how to use it, though, you will be pleasantly surprised at how easy it is to use. With regular cigarettes, for instance, you cannot smoke just anywhere. Smoking is banned in many places, and even where it is not banned, it often gets you dirty looks or judgment from non-smokers. 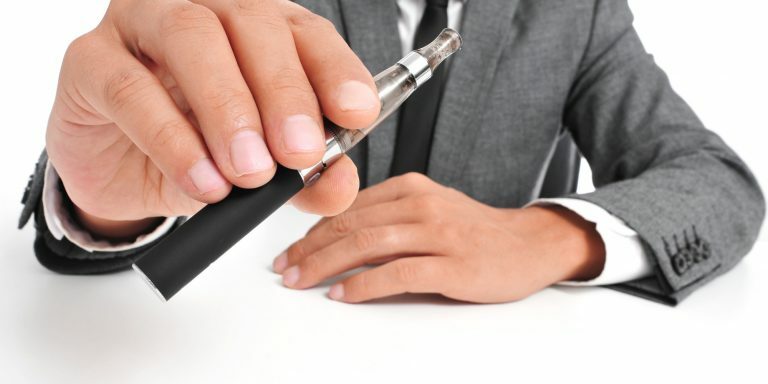 Vape pens are allowed in far more places than cigarettes, and they do not leave a tell-tale lingering smell that lets others know that you have been smoking. Also, with cigarettes, once you light up you have to finish the cigarette or waste it by throwing away unsmoked tobacco. 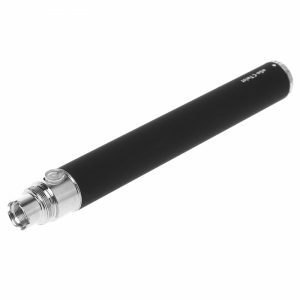 With a vape pen, the atomizer coil is only hot when you push the button. This means you can take it out of your pocket, take one puff, and put it back. Vaping becomes something you can do anytime, anywhere, instead of an involved process that keeps you standing outside until your cigarette is out. 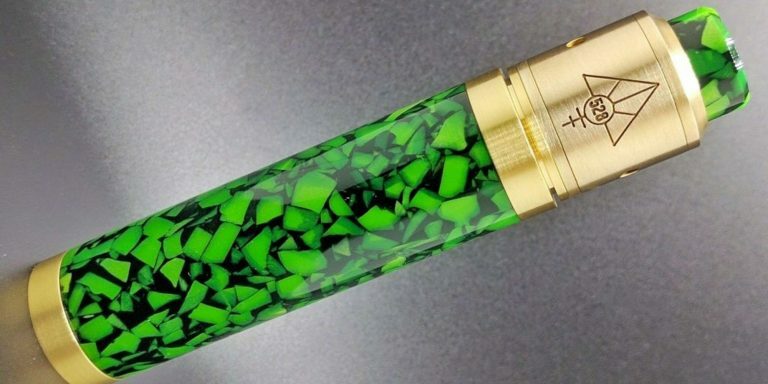 Vape pens come in a rainbow of colors, which makes them attractive fashion statements as well as convenient and pleasurable ways to get your nicotine fix. 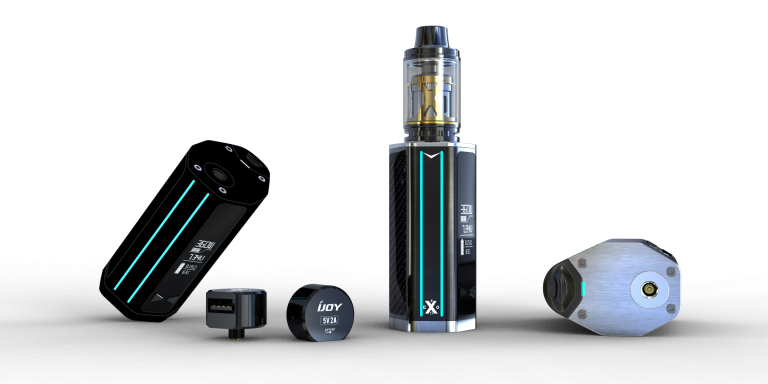 With the blue EVOD starter kit, you can show off your individuality with an unusual color among the multitudes of black vape pens out there. 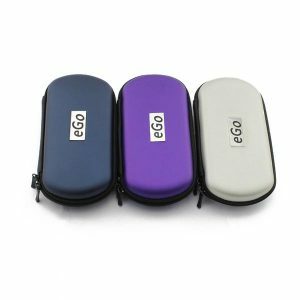 You won’t have to worry about getting your vape pen confused with anyone else’s with a starter kit of vape pens in your own favorite color.